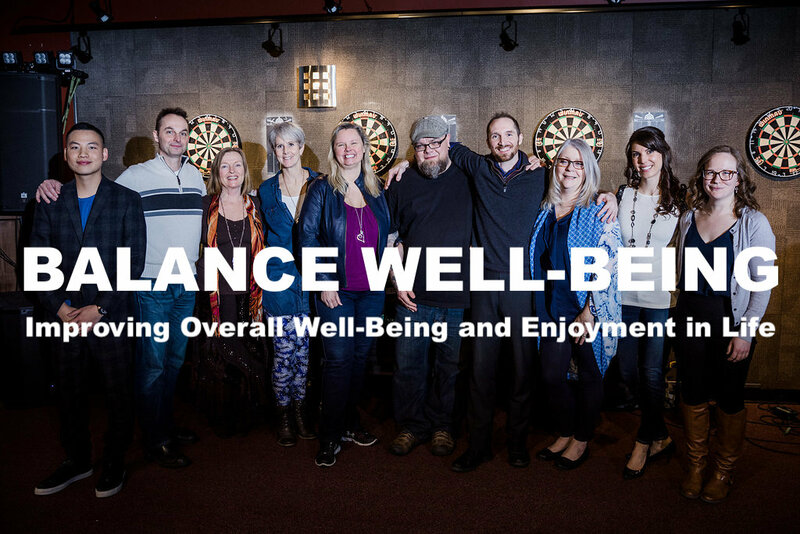 At our monthly Flagship event, BWB Storytelling Tuesday, we bring the local Okanagan community together to hear inspirational stories from other amazing LOCALS. STT is an evening of human connection where 5 Storytellers each share a personal journey story that has truly impacted them (maximum 15 minutes each). As we all know as a community we are fearful of sharing our vulnerabilities and STT is a great place for people to feel safe and connected. 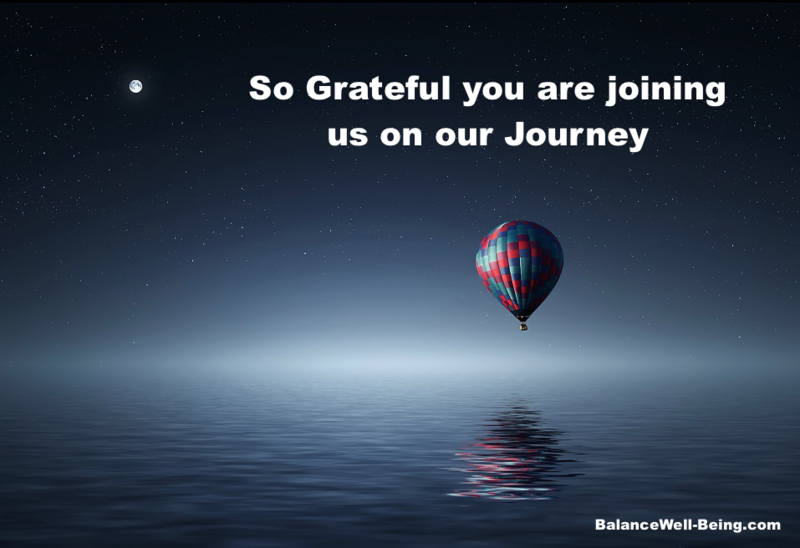 We all hit obstacles and successes and it is comforting to hear that we are not alone. It is as much about the stories after the storytelling that make this such an amazing and inspirational event. We also feature a local musician, artist and photographer - STORY through MUSIC, ART & PHOTOS. STT is all about personal journey stories - happy, sad, funny, exciting, scary, crazy whatever someone wants or needs to share. Life is filled with joyful and challenging experiences that we can all relate to. We have had storytellers break out into song, give us chills, have us holding our sides in laughter, smile in joy or have us reaching for a Kleenex, the only qualifier is it has to be a personal story. Who can be a storyteller? Anyone from the local community can be a storyteller. We prefer that you have attended at least once so you can see the flow and rhythm of the evening. What if I want to run my story idea by someone? In that month's group chat you will be introduced to the person that you can connect with to discuss your story. Do I have to purchase a ticket for the evening? Storytellers/Musician/Artist get a complimentary ticket for the evening. Your guests are able to purchase tickets for $10 in advance (via BWB Website) or $15 at the door. How much time to I have to speak? 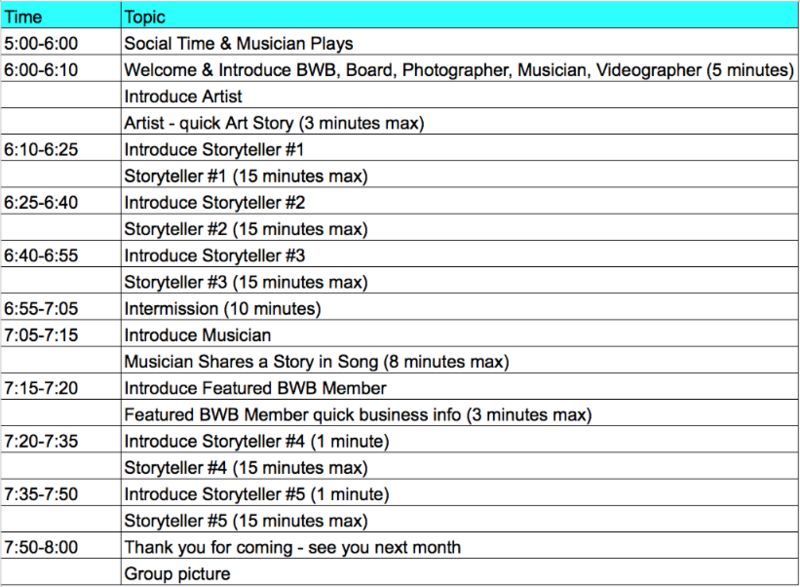 Storytellers get a maximum of 15 minutes, Musicians & Artists get a maximum of 5 minutes. What do I need to do be a storyteller? Please let one of the organizers or hosts know you are interested. What is required for promotion of the event? We need a photo, a story title and a short bio for promotion. When does the promotion of the Event start? We start active promotion 3 weeks in advance. How is the order of the storytellers determined? At the event you will be asked by the STT hosts if you have any preferences and then they will determine the order for the evening. What time do I have to be there at? The event starts at 5 and the storytellers start at 6 - so anywhere in that time that works. People do start showing up as early as 4:15 to make sure they get a good table, but most people start rolling in just after 5. Can I use technology to share my story? We want the story to be a personal connection between you and the audience so technology isn't available to display. By all means if you want to use technology or notes to read your story from that is no problem. What does the time line look like? After the event Pictures of the evening will be posted on social media and the BWB website. The video(s) of individual stories will be emailed to the storytellers via Dropbox. We aren’t sharing personal stories publicly, it is totally up to the storyteller how and if you share. There will maybe a short highlight reel as a Memory of the evening that will be posted on YouTube, Social Media and the BWB Website. You can find past STT pictures and videos on the BWB Website under the Media Tab.